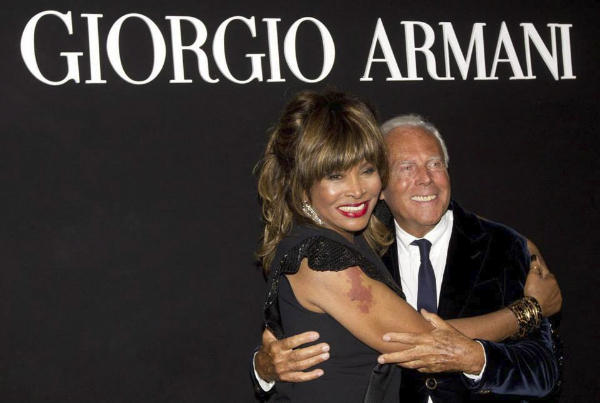 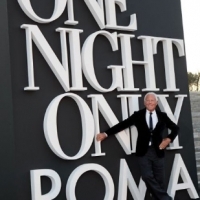 Last week Giorgio Armani opened a new boutique in Rome, Italy. 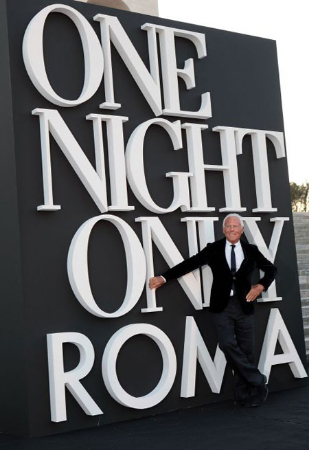 He invited a lot of guests. 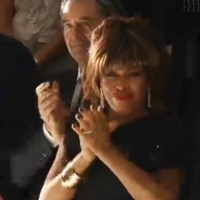 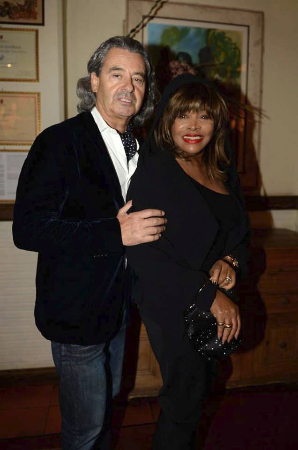 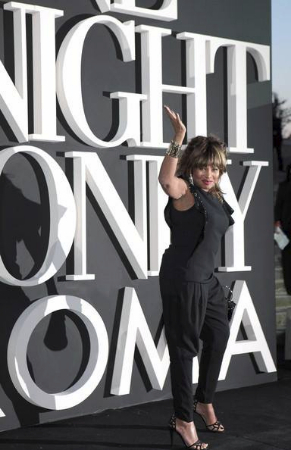 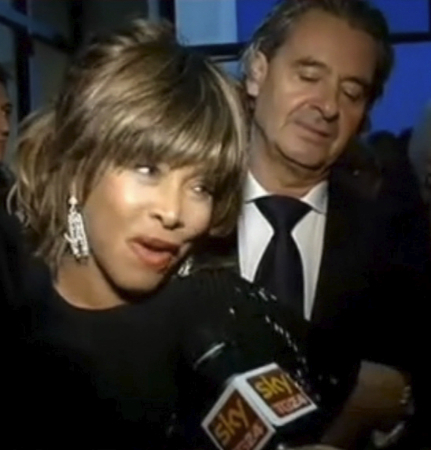 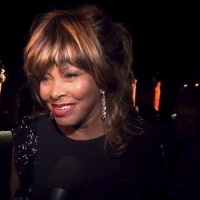 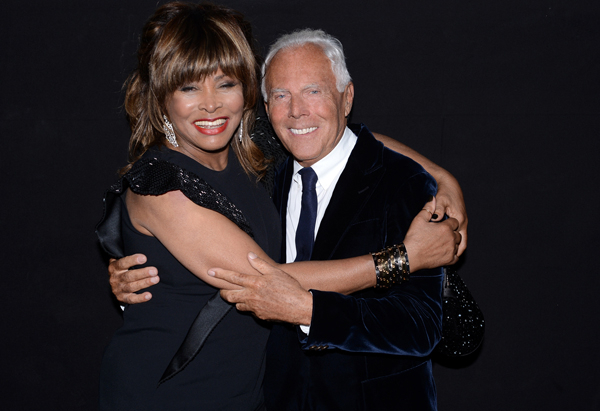 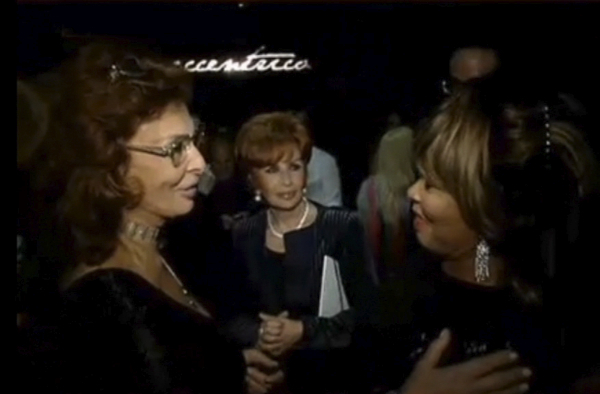 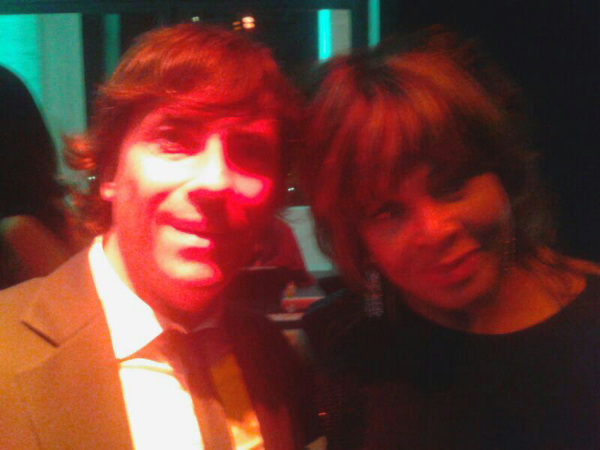 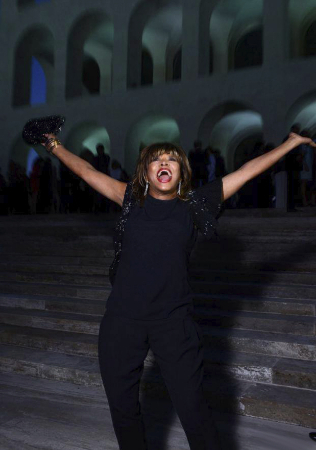 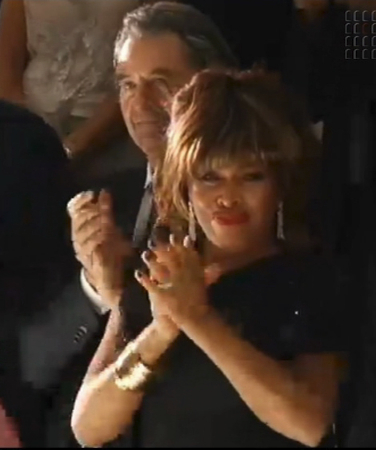 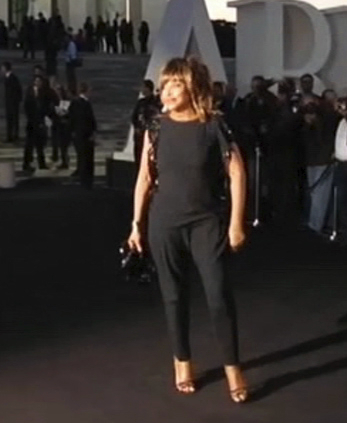 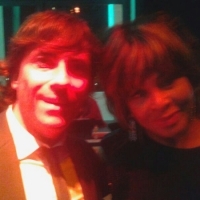 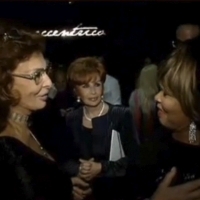 Among them Tina Turner and Sophia Loren. 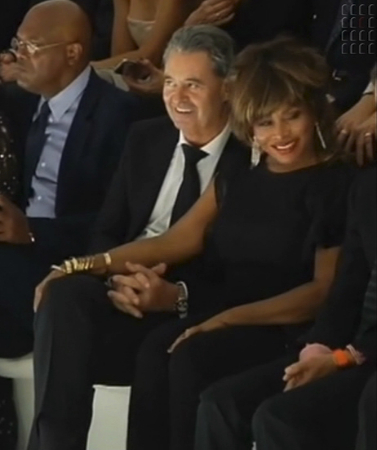 Here are some photos of the event and a video.